This local club schedules informal rides for its members and guests. The typical season includes a schedule of lunch and dinner rides, and an overnight outing. Informal rides begin in town each Wednesday and Friday morning. 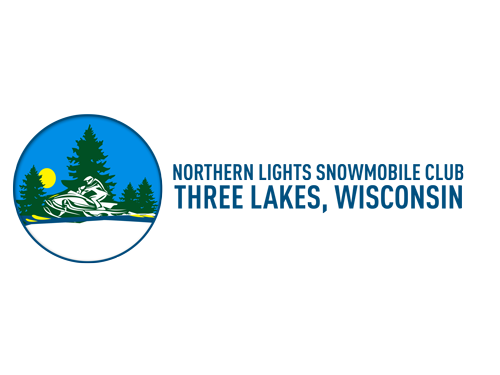 In addition to its riding and other social activities, the club supports Three Lakes Trails, Inc. with fundraising and volunteer trail work.